The equinox occurs the moment the sun crosses the celestial equator – the imaginary line in the sky above the Earth’s equator – from south to north. In March this happens on the 19th, 20th or 21st of the month. On any other day of the year, the Earth’s axis tilts a little away from or towards the sun but on the two equinoxes it does not tilt. The Spring Equinox signifies the ending of winter and the days have been getting progressively longer since the Winter Solstice, around 21st December. The sun continues to wax as the days continue to get longer and the nights shorter, leading up to the Summer Solstice around 21st June. 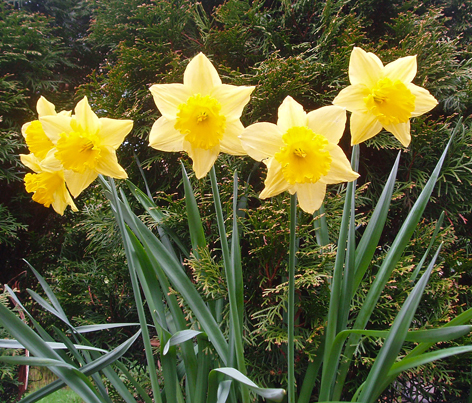 The March equinox marks the start of spring and is celebrated in festivals and holidays, such as Easter and Passover. Higan, in Japan, is a week of Buddhist services during the March and September equinoxes. “Higan” means the “other shore” and describes the spirits of the dead, crossing the river of existence towards Nirvana. The celebrations mark the journey from the physical world of suffering to the realm of enlightenment. Nowruzis the Iranian New Year at the March equinox, according to the Persian astronomical calendar. 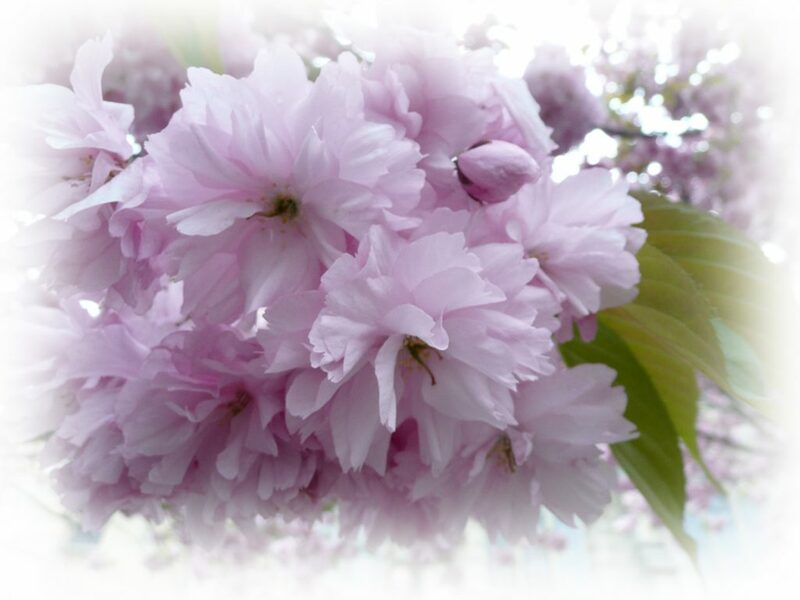 No-Ruzdates back to pre-Islamic times and this celebration of spring lasts approximately twelve days. Families buy new clothes and give the home a thorough ‘spring clean’. Earth Dayis scheduled at this time of year and is a celebration of the similarities between people of different nations, religions and cultures who share life on earth. Earth Day, first observed in 1970, is also about protecting the natural environment from pollution and other destructive forces. The Hindi Holi celebration, one of India’s major festivals, also takes place at this time of year. The March equinox has long been celebrated as a time of rebirth. Eggs are a symbol of fertility and in China, it is an ancient custom to balance eggs at the March equinox to bring prosperity and good luck. Egg races, egg hunts, egg eating and egg painting are traditional activities in many cultures. In Greek mythology, spring begins when the goddess Persephone returns to her mother Demeter, after spending winter in the underworld, where she has lived with her husband Hades. Many cultures throughout history held festivals for their gods and goddesses at this time of year. Aphrodite in Cyprus, Hathor in Egypt and Ostara in Scandinavia. The Celts believed that the Green Man is born of Mother Earth in the depths of winter and lives through the rest of the year, until he dies at Samhain. 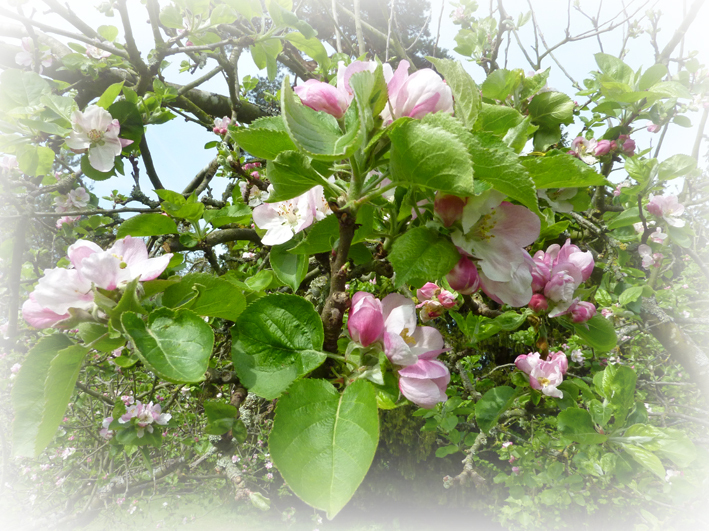 At the Spring Equinox we can see that it is a time of rebirth for the Earth, with buds and blossoms appearing in the trees. Spring flowers, such as snowdrops, daffodils and bluebells, emerge from the ground and are serenaded by the uplifting song of the birds. 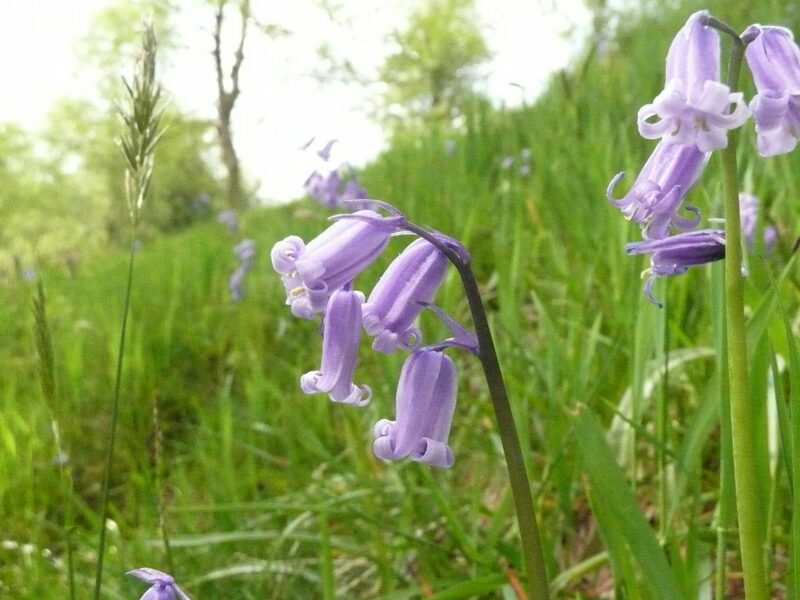 Bluebells have been growing in the Isles of Britain and Ireland since time immemorial. They bloom in spring and, when flowering en masse, create a beautiful etheric blue blanket across the land. Harp Music in Bluebell Wood with music by Rebecca Penkett.